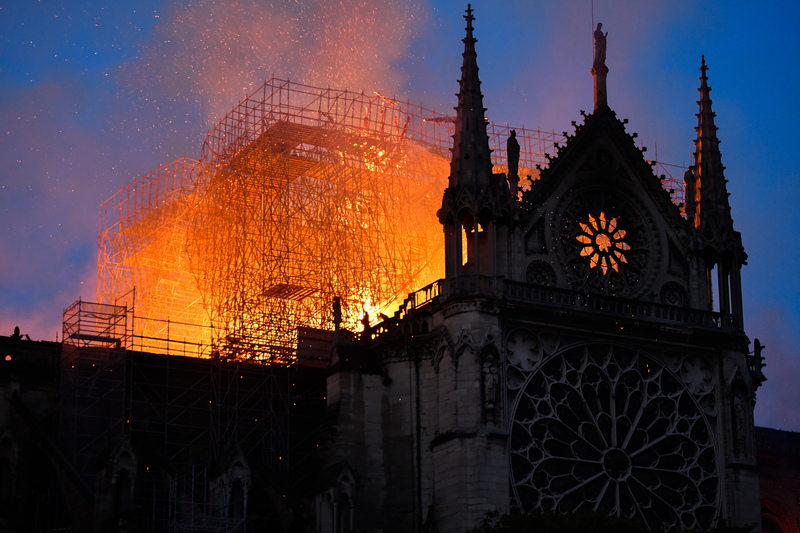 A French billionaire has pledged a whopping €100 million (£86 million) to help the reconstruction work for Paris’ Notre Dame Cathedral after it was ravaged by a fire. 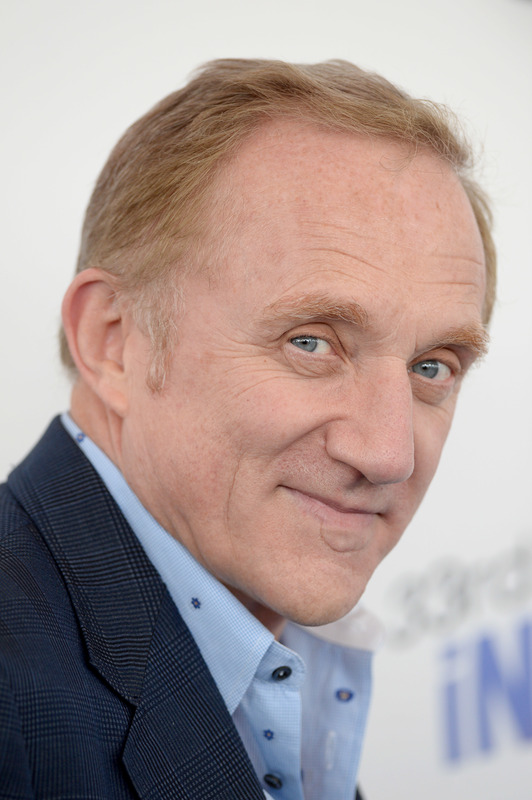 François-Henri Pinault, chairman and CEO of Kering, which owns Gucci, Saint Laurent, Alexander McQueen, Balenciaga, Tomas Maier and a bunch of other brands, has dedicated the massive funds to ensure the beautiful cathedral can be restored to it’s former glory. 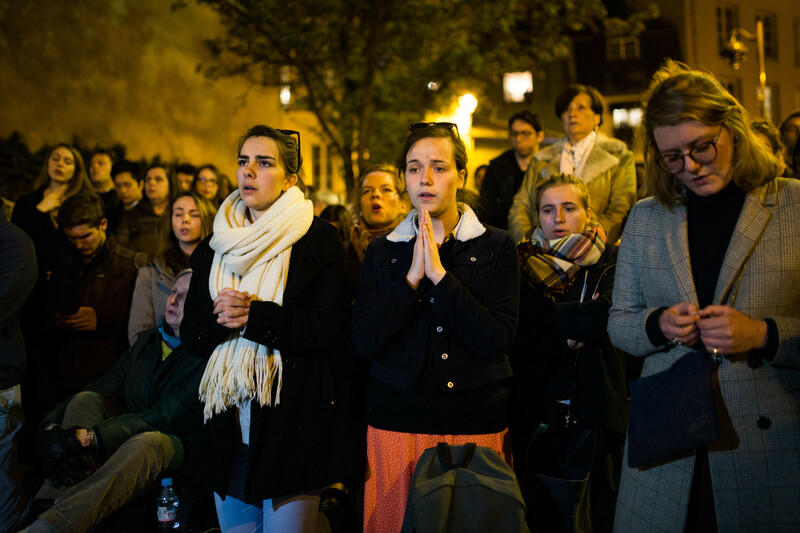 Some formed a human chain to ensure some of Notre Dame’s most precious artefacts were retrieved safely. 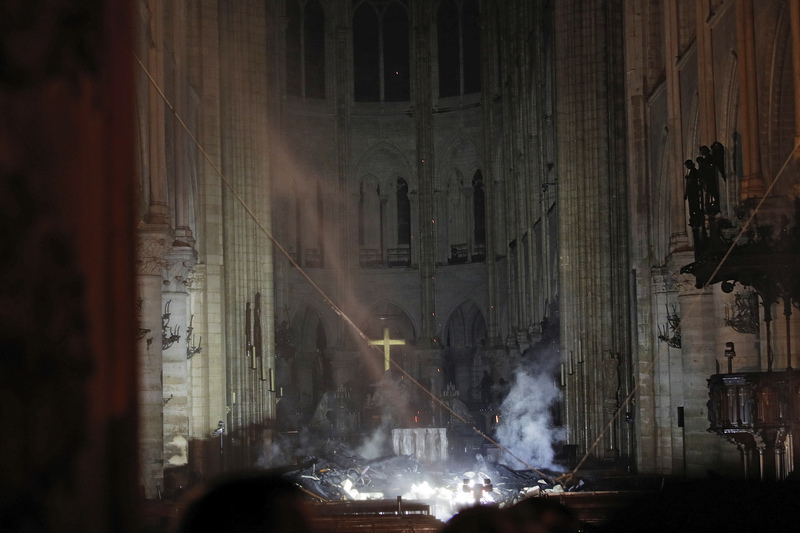 He told reporters outside the Notre Dame: “The fire will go on for several days. What’s happened this evening is obviously a terrible drama. [Emergency services fought the fire] with extreme courage, professionalism and determination… I would like to thank the firefighters on behalf of the nation. The construction of Notre Dame – which means ‘Our Lady’ – began in 1160 and was mostly completed a hundred years later in 1260. It has been modified on numerous occasions throughout the centuries since.